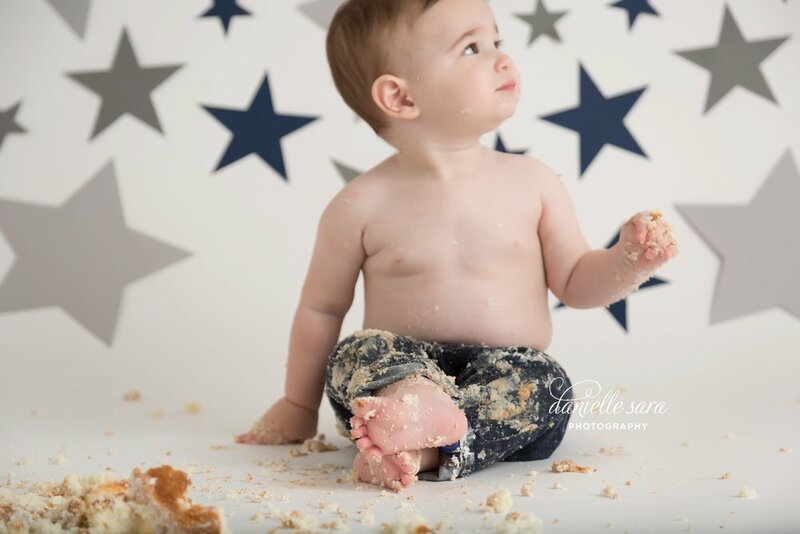 I'm prepping for baby E's cake smash this week so I figured I would share some images from her sitting milestone photography session. Baby E is on my Watch Me Grow baby plan. It feels like I was just photographing her sleepy, sweet newborn session and then her chubby sitting session. 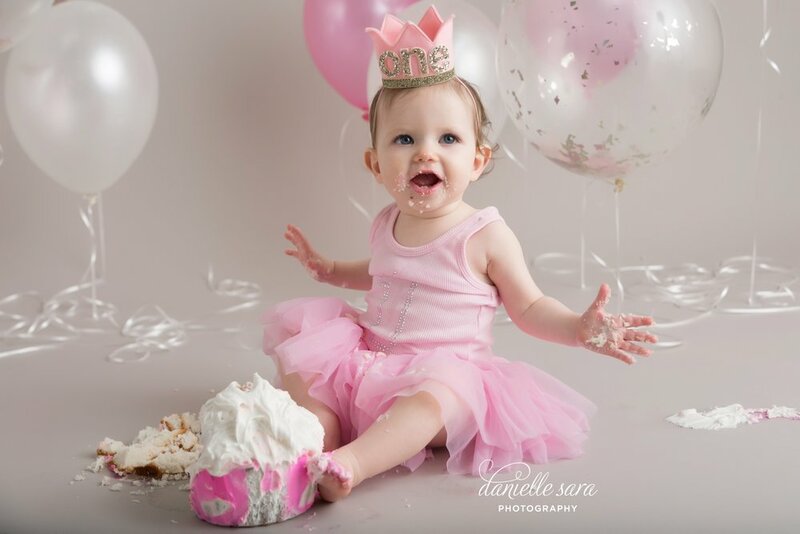 And now it's time to celebrate turning one. I can't believe a year has gone by already! It's so important to capture these fleeting moments of your baby as they grow. 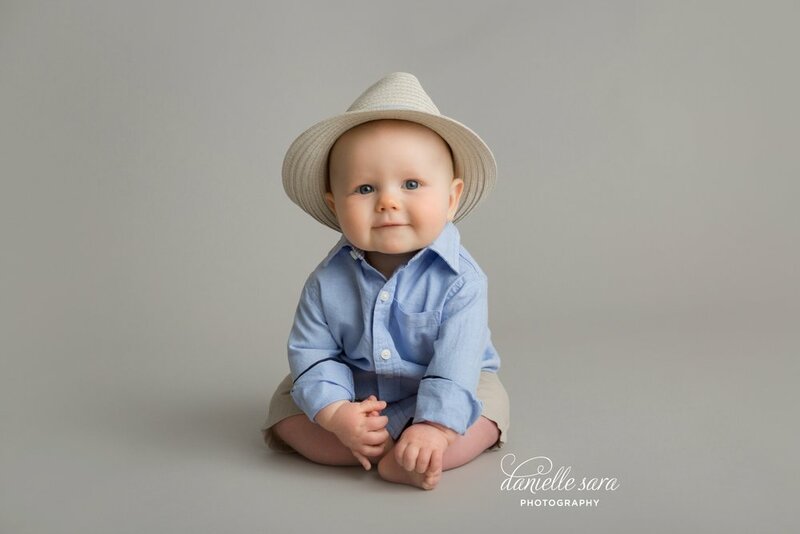 I love a baby sitting session at our studio! 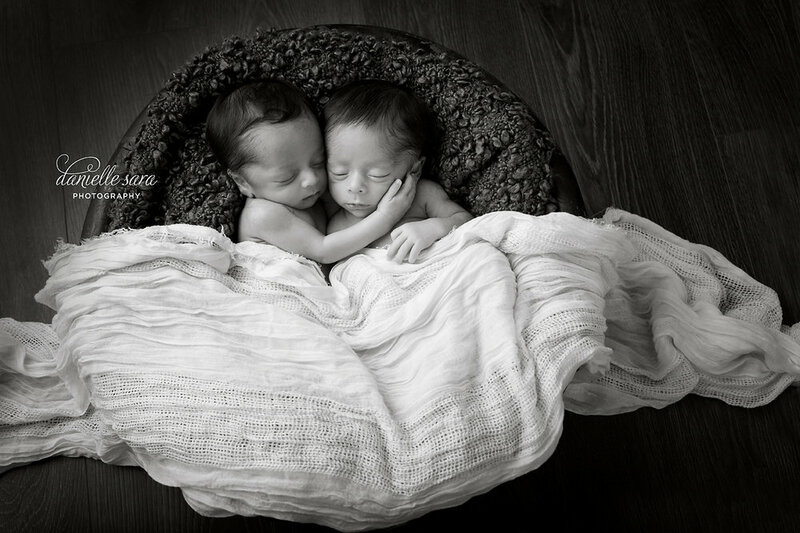 They are one of my favorite milestones to capture. 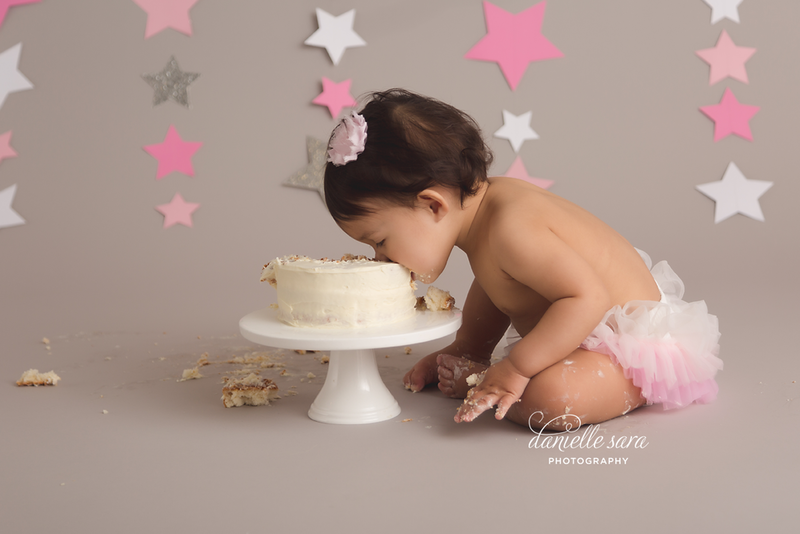 Baby Tali was such a treat to photograph. I can't even stand how sweet she is. Her big blue eyes are gorgeous! She has a beautiful family and is one lucky little girl. 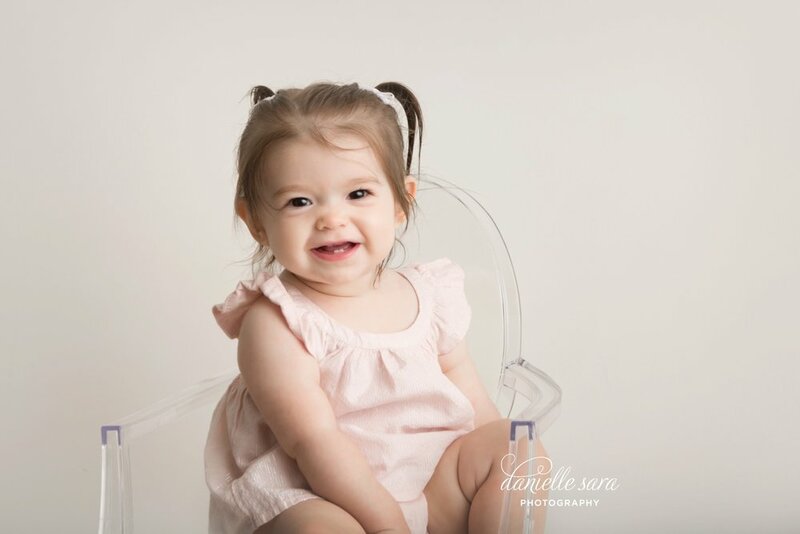 We absolutely can't wait for her one year session which is just around the corner!